Motoroyale, the premium motorcycle division of Kinetic, is offering a heavy discount of Rs. 80,000 on their SWM Superdual T motorcycle. This offer, however, is valid for the first 250 customers and till March 31, 2019, only (whichever comes first). The motorcycle was launched back in the month of October 2018 in India priced at Rs 7.30 Lakh. After the price cut, the motorcycle is now available for Rs. 6.50 lakh (ex-showroom). 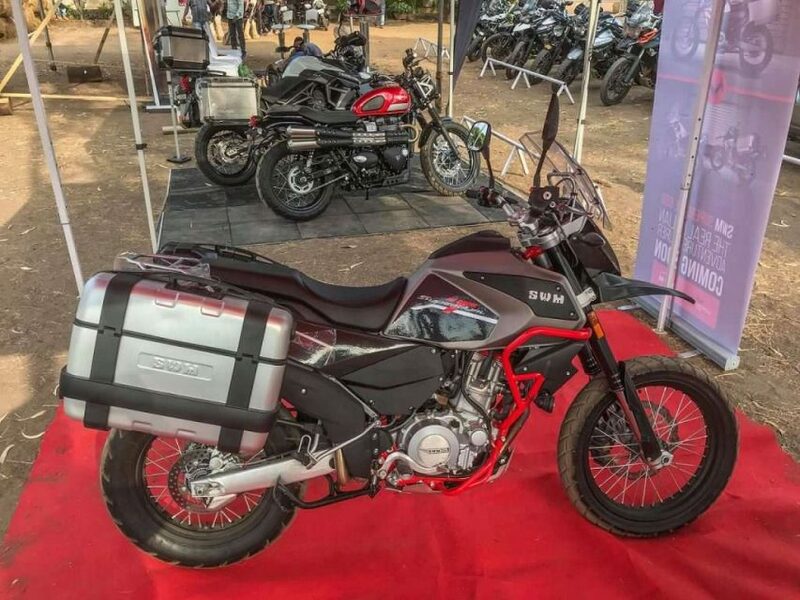 The SWM Superdual T is a dual-sport motorcycle which rivals directly against the likes of Kawasaki Versys 650 and Suzuki V-Strom 650XT in India. 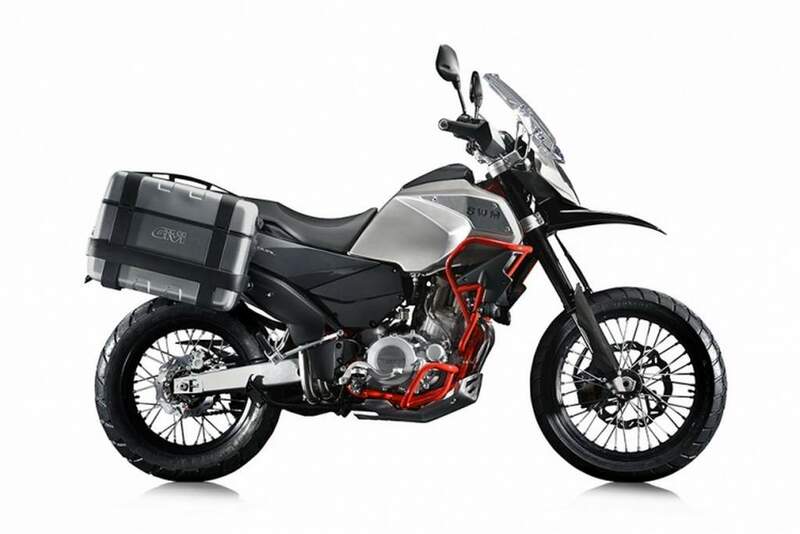 The discount offered makes the high-spec variant of the motorcycle costs lesser than the initially announced price tag of the base variant of the motorcycle during the time of its launch. The SWM Superdual T is powered by a 600cc, single–cylinder, liquid-cooled engine that produces about 54 hp of peak power at 7,500 rpm and 55 Nm of peak torque at 6,250 rpm. The engine is paired to a 6-speed gearbox. The motorcycle promises to offer unmatched capabilities in both, on road & off road categories. It gets a 19-inch front and 17 inch rear wheels, the motorcycle gets an exceptional ground clearance and is also lightweight at the same time. The Superdual T uses a Brembo front and rear disc with switchable dual channel ABS system. While the suspension duties are taken care by an upside-down front fork with adjustable rebound and a rear monoshock with preloaded and rebound damping adjustment. SWM also offers plenty of company fitted accessories as an option including engine protection bars, LED auxiliary lamps, skid plate and pannier mounting points as well. Besides, SWM Motoroyale also retails other leading international brands such as MV Agusta, Norton, Hyosung, and FB Mondial. They also have launched multi-brand dealerships, the first of their kind in Thane, Hyderabad, Chennai, and Kochi. Motoroyale has plans to open some more showrooms in major cities like Delhi, Indore, Chandigarh, Ahmedabad, Jaipur, and Kolkata soon.